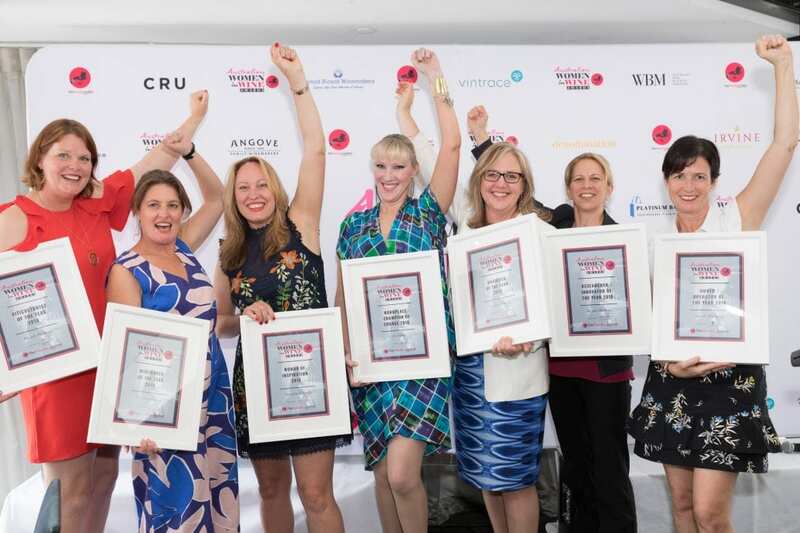 The 2018 Australian Women in Wine Awards were held on Friday 16th November on the harbour in Sydney, as part of the first ever Australian Women in Wine Symposium. It was officially the largest ever gathering of Australian women in wine in the one place! AUSTRALIAN WOMEN IN WINE AWARDS LONG FORM 3.00 mins Final Cut from The Fabulous Ladies Wine Society on Vimeo. The winners of the 2018 Australian Women in Wine Awardshear me roar - the new wine raising money for women in wine, is out now!